Schedule your next advising appointment online now! As we approach our centennial, we reflect on the rich history of our college. 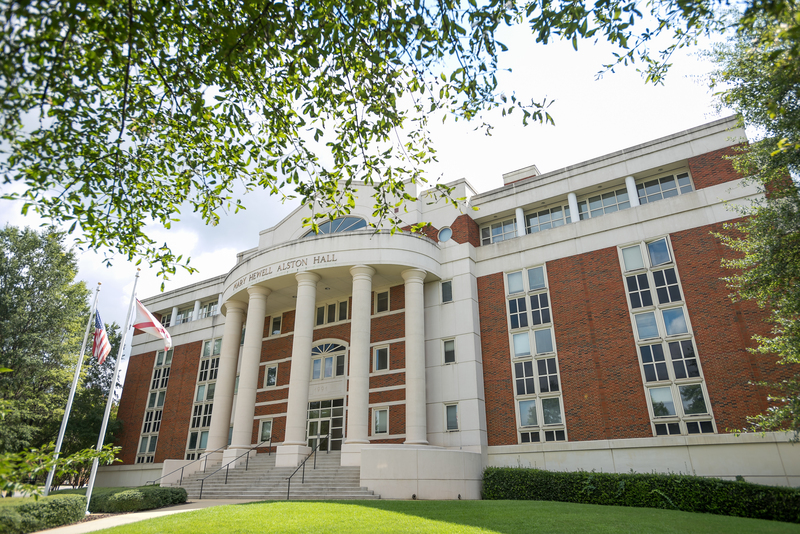 Browse through our timeline below to discover the people, places and events that made the Culverhouse College of Business what it is today. In a recently published white paper, a researcher at The University of Alabama examines the process Amazon used to narrow its large field of contenders for its second headquarters and its implications for other corporate relocations. The paper, “Amazon HQ2: A Reset Button for Site Selection,” by K.C. Conway was published by the CCIM Institute in Chicago in partnership with the Alabama Center for Real Estate at UA. 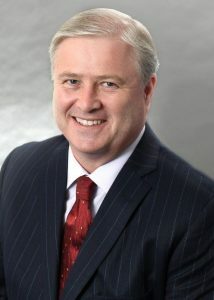 Conway is the chief economist for the CCIM Institute and director of research and corporate engagement for UA’s ACRE. The special report analyzes Amazon’s easterly growth due to the remaking of North America’s supply chain, retail disruption, the growth of e-commerce and focus on workforce availability. This focus on markets in the East and Central United States is consistent with a key finding in CCIM Institute’s report: East is the new West for growth. Of the 20 finalists chosen by Amazon, only four of the metros are in the Western U.S. – Los Angeles, Denver, Austin and Dallas. The other 16 are in the Central or Eastern U.S., and three of those 16 markets are essentially the Washington, D.C., metro area. Therefore, Amazon’s selection list is down to four markets in the West; four in the Central U.S./Canada that includes Toronto, Columbus, Indianapolis and Chicago; and nine in the East that includes Atlanta; Washington, D.C./Northern Virginia/Montgomery County; Miami; Raleigh, N.C.; New York; Boston; New Jersey; Philadelphia; and Pittsburgh. For Amazon, this trend can also be viewed as “the common-sense business reason” — a company follows its customer growth. In 2017, most of Amazon’s business customers resided outside of the Western U.S. with 860,000 business customers in the West led by California, Washington and Texas; and 1.39 million in the Eastern and Central U.S. led by New York, Florida, Illinois, Pennsylvania and Washington, D.C./Northern Virginia. An analysis of the most recent 2016 and third quarter 2017 metropolitan statistical area and state-level gross domestic product and job growth data by the federal Bureau of Labor Statistics and Bureau of Economic Analysis reveals the top MSAs in GDP and job growth are all on Amazon’s list of 20 finalist metros. How traditional industries that communities relied on for the past three decades for job and revenue growth, such as retail and financial services, are being replaced. How Amazon has altered how corporate relocations and expansions will occur in the next decade. Why workforce availability is the most important factor driving corporate relocation and expansion decisions today. Why Amazon and other expanding companies are moving east. Why commercial real estate professionals will play a key role in the new era of site selection.